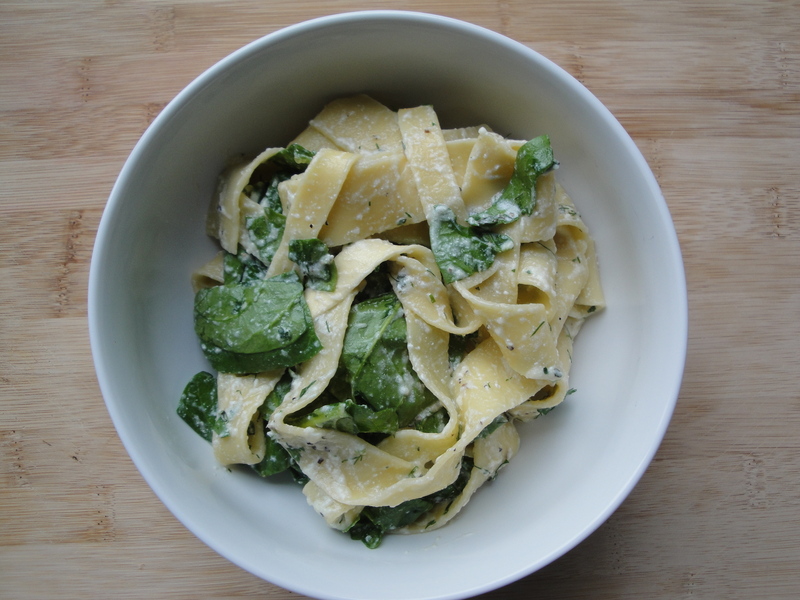 Pappardelle is a wide-ribbon pasta that I finally found at my local Trader Joe’s and is the main ingredient in Pappardelle with Baby Spinach, Herbs, and Ricotta. It’s basically a wider version of fettucine so if you can’t find pappardelle, fettucine can easily be substituted. 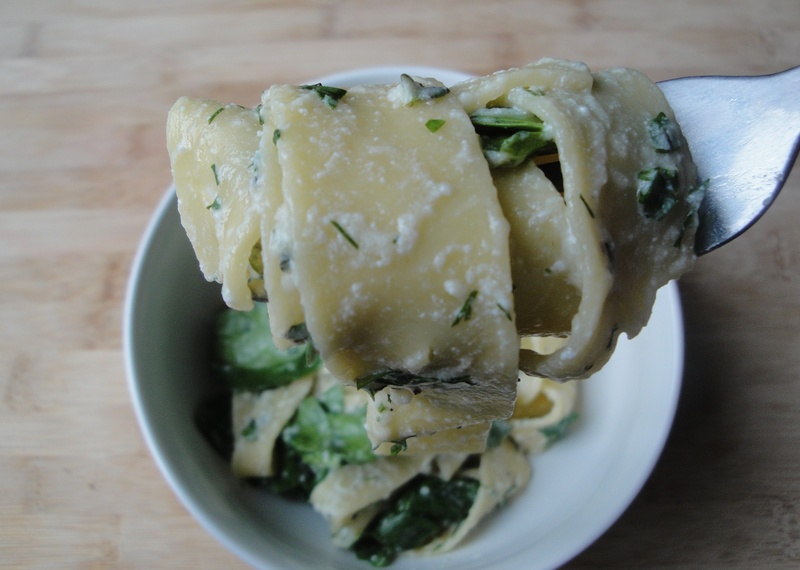 This fairly light and herby pasta dish is made with baby spinach, fresh thyme, parsley, dill and ricotta. 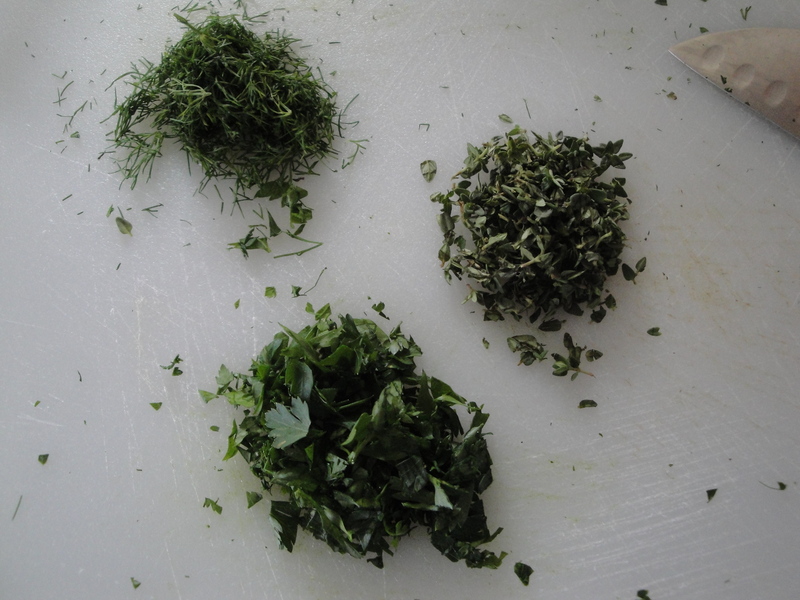 Once you’ve prepped all the herbs, the whole meal can be made in about 15 minutes. The ricotta is mixed with reserved pasta liquid so you can make it as thick or thin as you like. 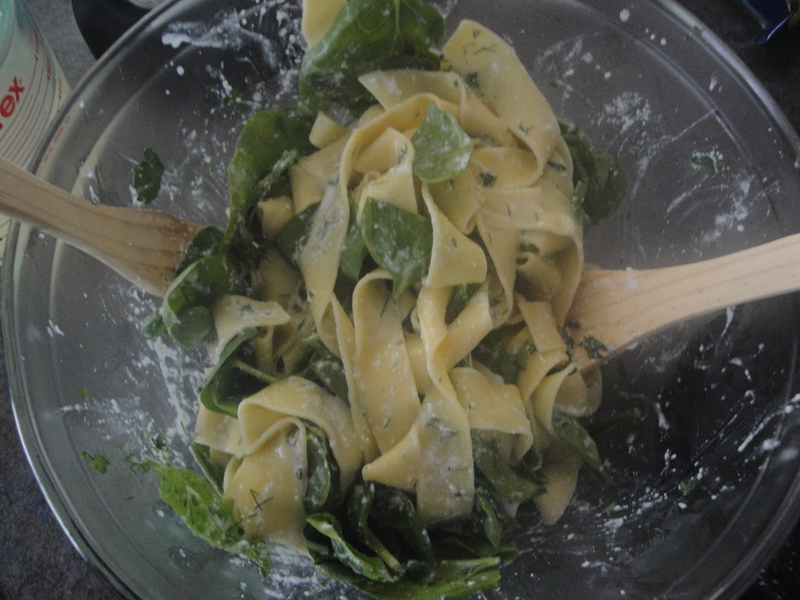 The heat of the pasta slightly wilts the spinach and brings out the fragrance of the fresh herbs. I left out the chives since my grocery store was out of it but I think the hint of onion would have been nice. If you like the flavor of fresh dill, this will be a good one to try. 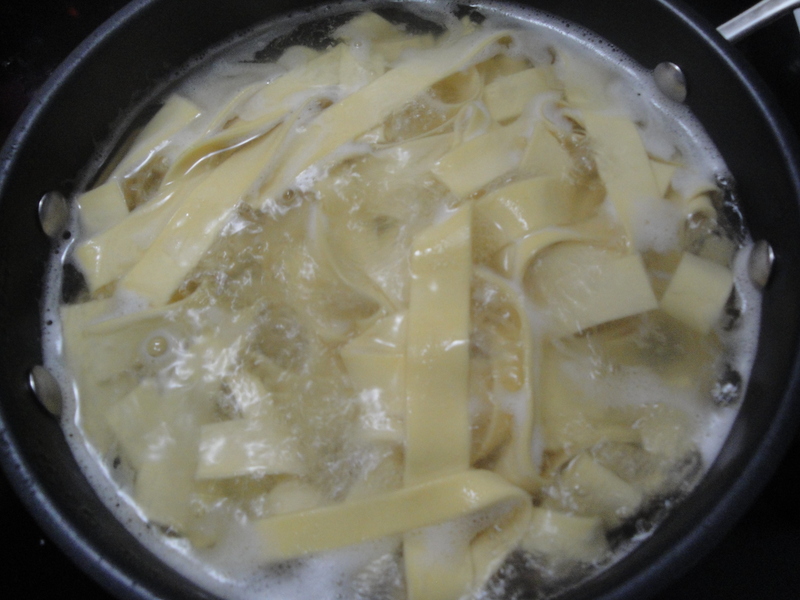 Cook the pappardelle according to package directions and drain, reserving the cooking liquid. 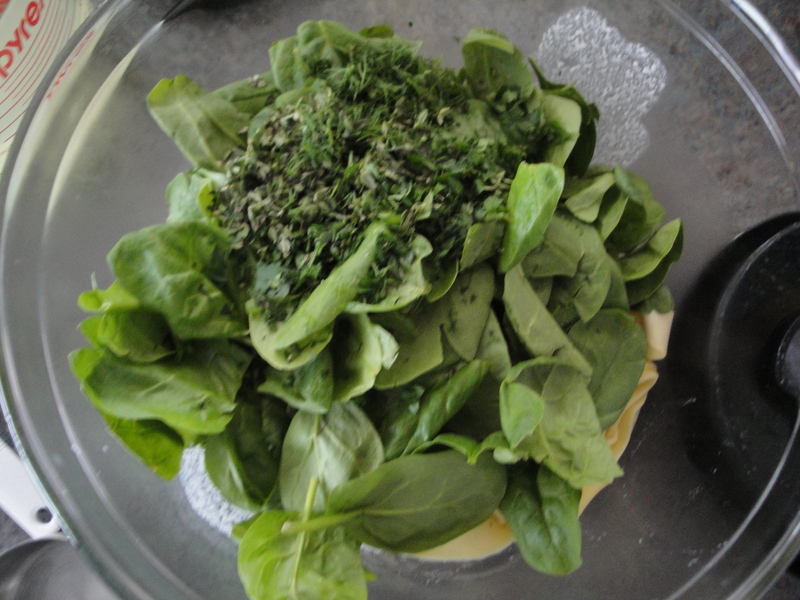 While the pasta cooks, remove any stems from the spinach and chop the fresh herbs. 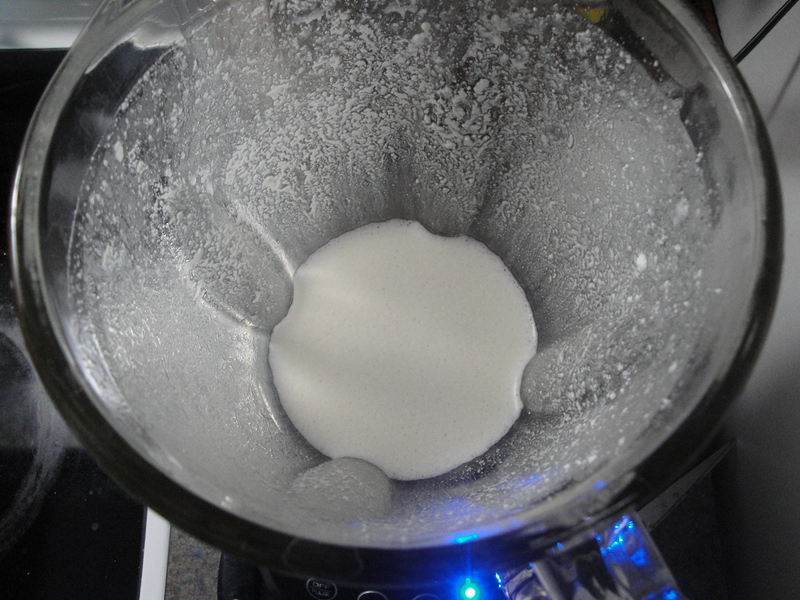 In a blender or food processor, mix together ricotta cheese and reserved pasta water. 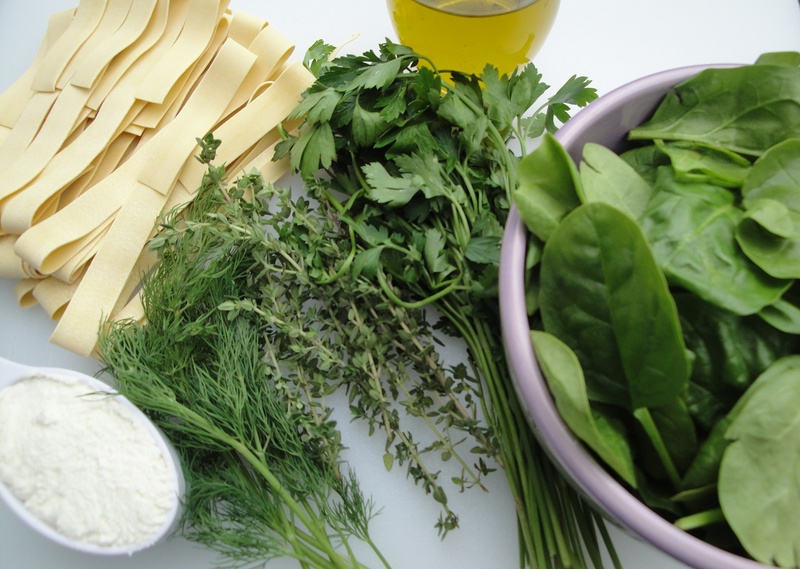 In a large bowl, combine cooked pasta, ricotta sauce, spinach, fresh herbs, olive oil, parmesan cheese, salt and pepper. Wrap around your fork (or forks if you have one in each hand!) and enjoy! Hi love! This looks amazing. I’m a serious PASTA girl, so this hits the nail right on the head for me! Thank you, love! It was yummy!